Azm University is committed to fostering an environment that is honest and fair in its dealing with its direct stakeholders; mainly students, faculty and staff. The University therefore seeks to emphasize the values of respect where it tries to safe guard the interest of its stakeholders and opts to mainstream ethical behavior and social responsibility. Azm University is also committed to inclusion and equity by providing leadership to students, faculty, and staff and ensuring a learning community free from discrimination and harassment. 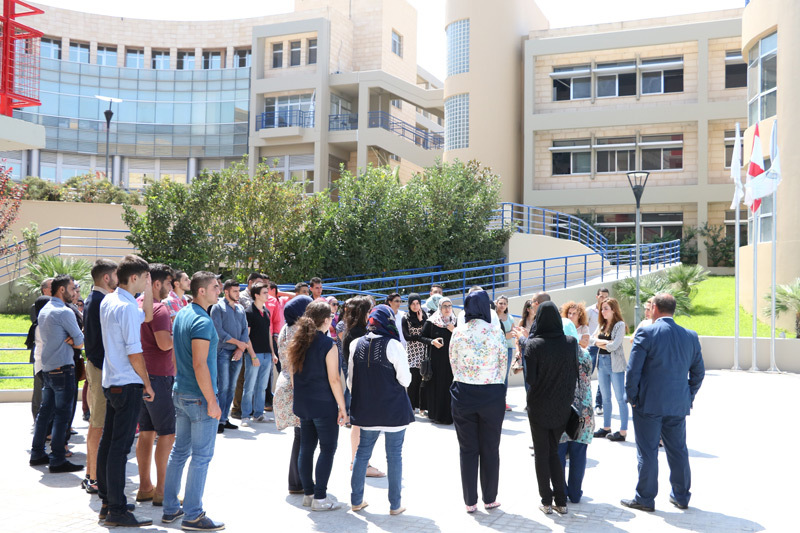 With this, Azm University seeks to cultivate an environment of open communication, collaboration, and respect among students, faculty and staff as they engage in the education process.